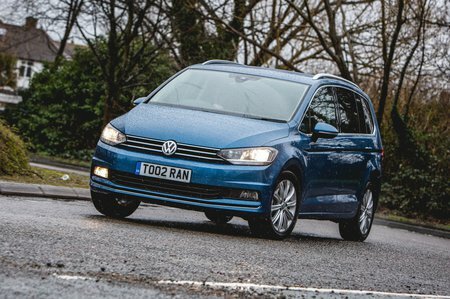 Volkswagen Touran 2.0 TDI R Line 5dr 2019 Review | What Car? What Car? will save you at least £5,465, but our approved dealers could save you even more. The most expensive and least recommendable trim; you pay a lot of money over the SEL for mainly sportier looks. The 2.0-litre diesel is more refined than the 1.6-litre diesel, and offers considerably better performance. However, it's considerably pricier to buy – partly because it's available only with the range-topping trim levels.